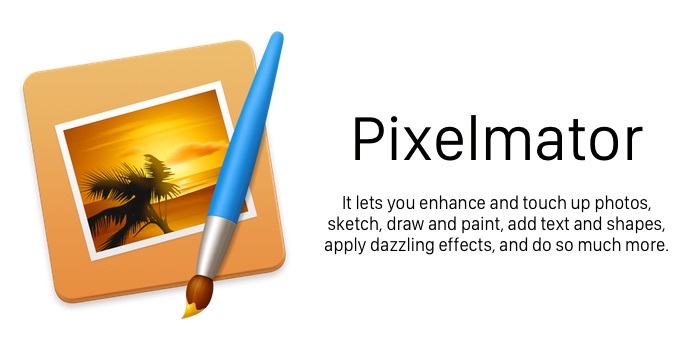 Pixelmator Team、Pixelmator for Mac & iOSをアップデート。16ビット画像の改善や30以上のブラシがApple Pencilの傾きに対応。 | AAPL Ch. This update features minor improvements and bug fixes. • Gradients in 16-bit images now look much smoother. • Improved support for 16-bit Photoshop images. • Effect previews in the Effects Browser look sharper. This update adds Apple Pencil Tilt feature support to 30 more brushes, performance improvements and bug fixes. • 30 more brushes now support the Tilt feature of the Apple Pencil. • Distort tools work faster than before when editing large images. • Applying multiple effects to large images in the Pixelmator Photos Extension works smoothly. • Improved stability when opening images. • The Pixelmator icon looks more crisp on the home screen of the iPad Pro. • Fixed an issue where, after changing either text size or rotation, you had to close and reopen the text format popover to change the other. • Fixed an issue on 3D Touch devices where the app would quit unexpectedly when using Peek and Pop in an empty Pixelmator Gallery.